When people consider a new dog they think about the best breed for their lifestyle. They think about how much exercise a dog needs and whether they can commit to their exercise routine within their working lives. If truth be known dogs don’t need exercise like we think they do, I’m sure you have heard so many people say ” I have to let him have a good run to get rid of that excess energy”. There are things you can do with a dog to help stretch his legs without letting him run wild. Lets take a look at wild animals, the only time you normally see a wild animal run is when they are hunting for food or about to become food! The quickest way to tire any animal out is no different to ourselves, brain activity which makes them think. The only time I exercise their legs is if I’m trying to build up their stamina to make them fitter. If you need to run your dog for 1 hour everyday to make him settle he will need longer and further exercise to keep him happy as time and age progresses. A dog should be happy to go out for exercise as much as he should be willing to stay in the garden with the family with out demanding attention. Fox Red Labrador standing at stud with complete health checks. This week we have recieved DNA results for Chip our Fox Red Labrador stud dog. We have had Chip tested for prcd – PRA and CNM. 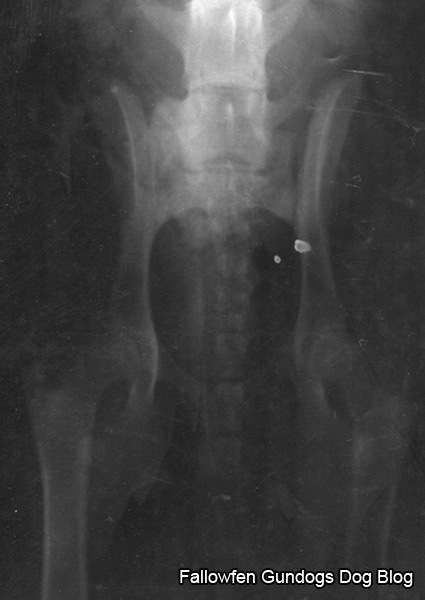 Both results have come back Normal/Clear which means his off spring can never be affected by these line’s of inherited diseases. Current clear BVA eye certificate. 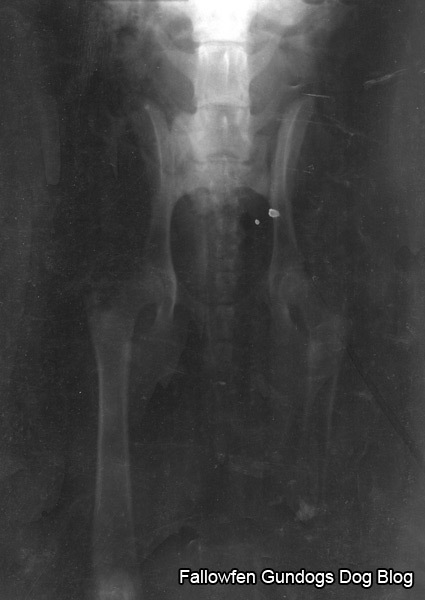 DNA tested Normal / Clear for prcd-PRA. DNA tested Normal / Clear for CNM. Chips stud fee is £350. 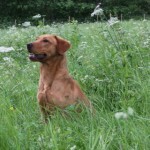 Fox Red Labrador Stud Dog Now available in Nottinghamshire. 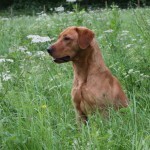 We now have a Fox Red Labrador available at stud. We received Chips Hip and elbow results this week so are happy to allow him to stand at stud. 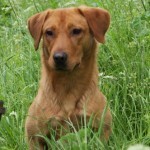 Chip is a stunning Fox Red Labrador with a hip score of 2/2 = 4 and elbow score of 0. If you would like any further information on our fox red Labrador please feel free to contact ourselves. Fox red labrador stud dog. Fox Red Labrador at stud in Nottinghamshire.